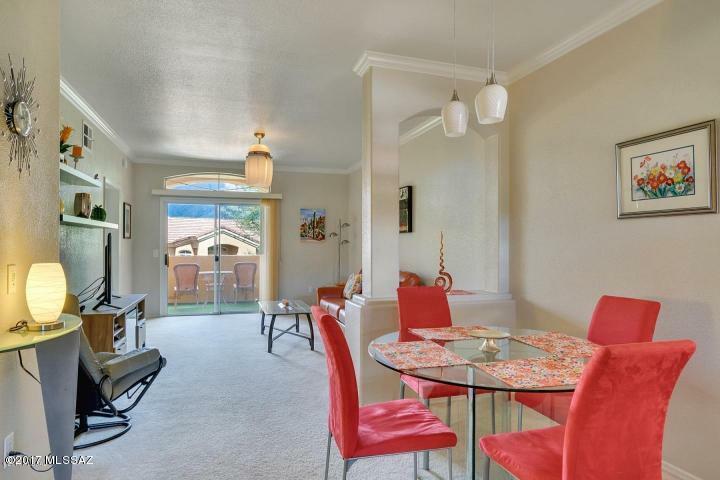 7050 E Sunrise Dr Unit 8203 renting for $1,050/month. 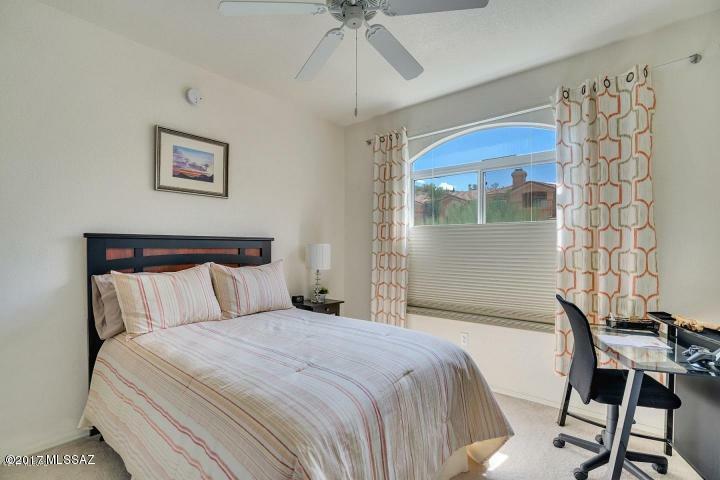 Contemporary 2nd floor Pinnacle Canyon Condo For Rent within the popular Pinnacle Canyon condominiums. 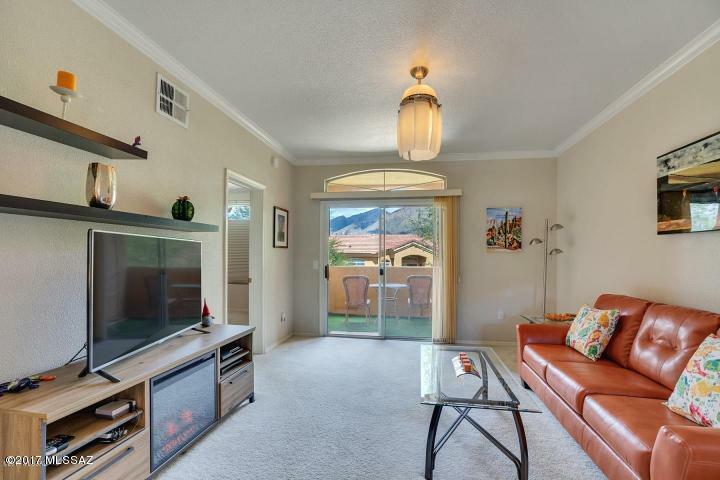 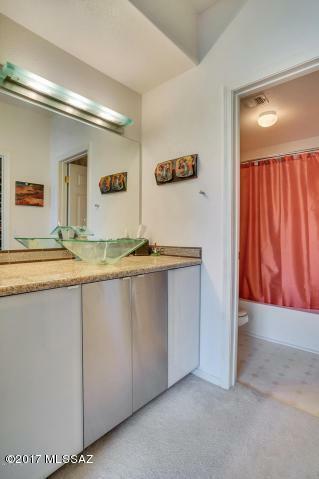 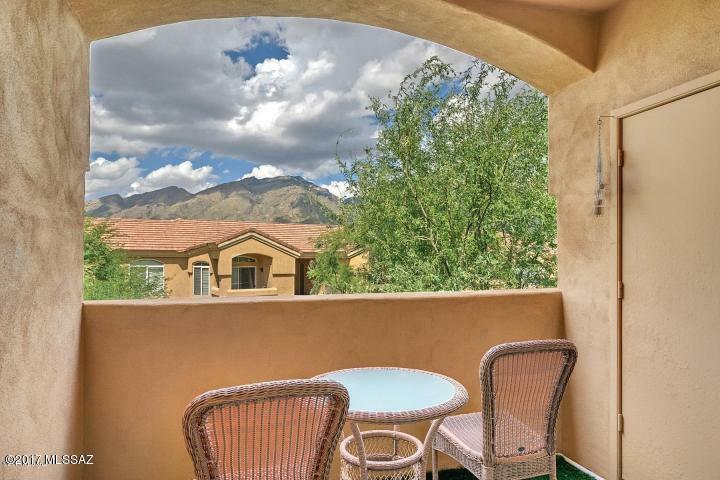 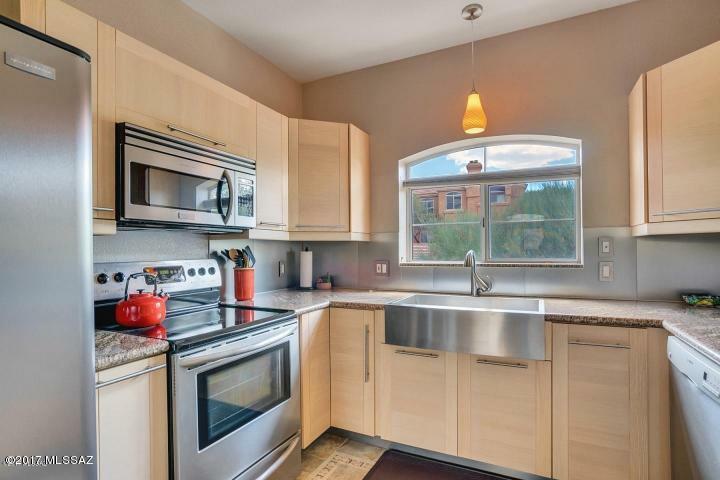 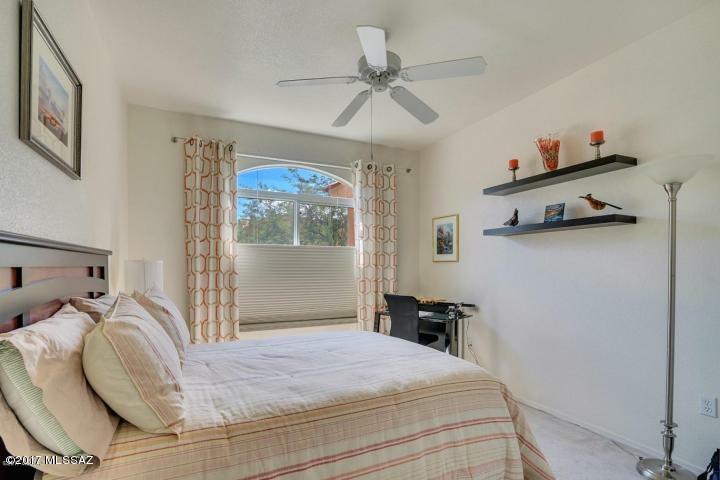 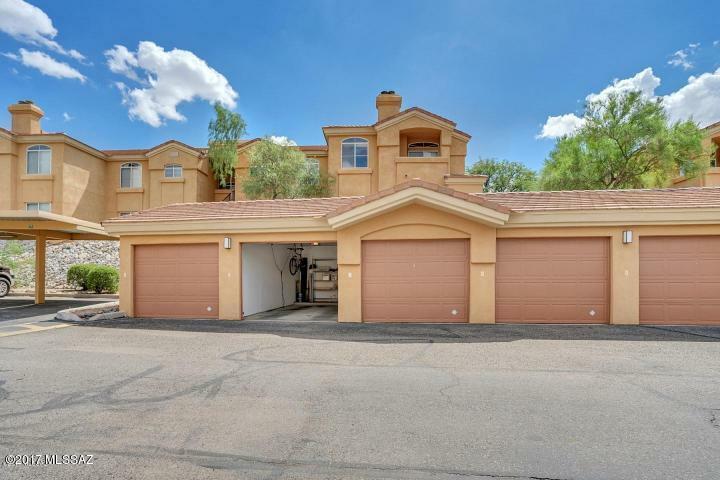 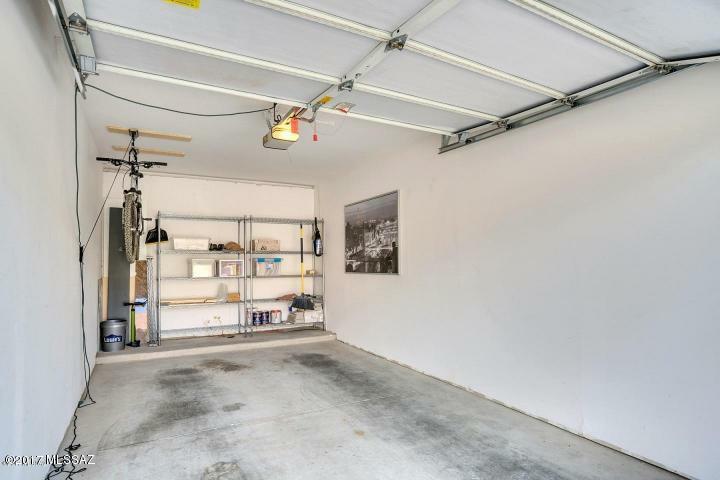 The 2BD/2BA condo offers a 1 car garage and gorgeous view of the Catalina Mountains. 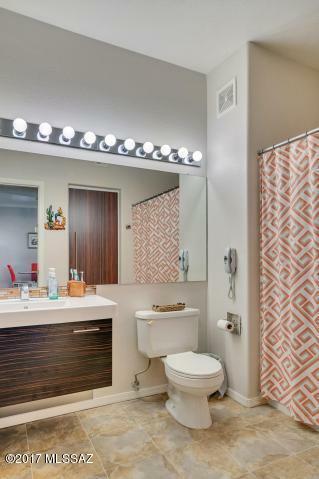 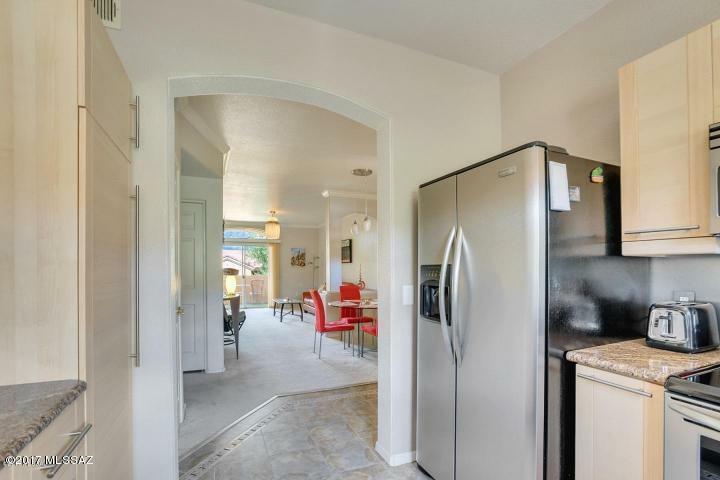 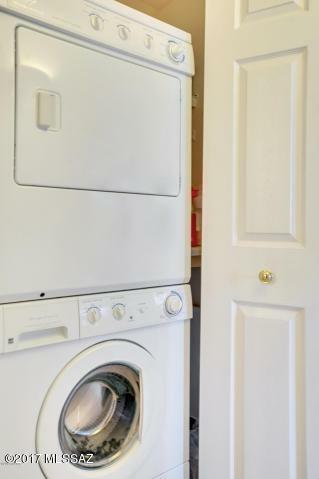 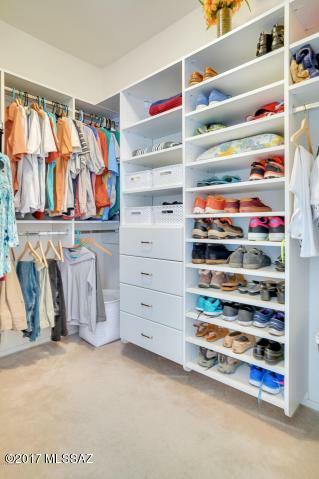 It features an open floor plan, split bedrooms, beautifully updated kitchen and baths. 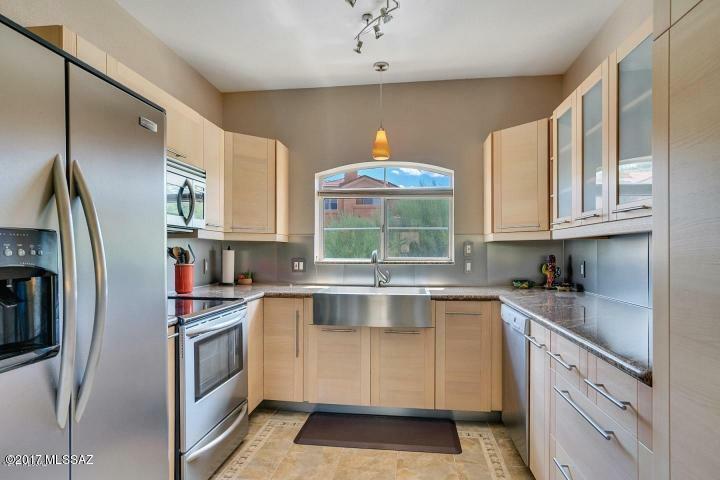 Cabinets have all been redone. 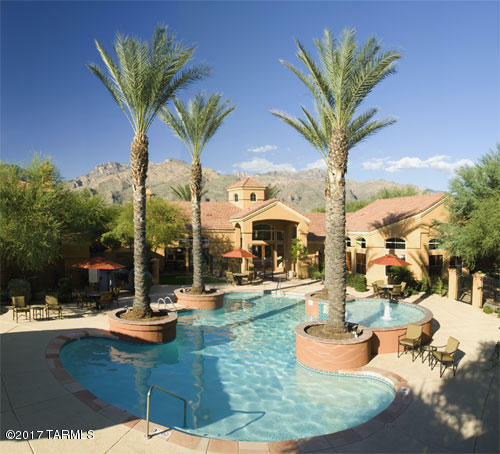 Gated community, located within a short distance to restaurants, shops, Sabino Canyon and much more! 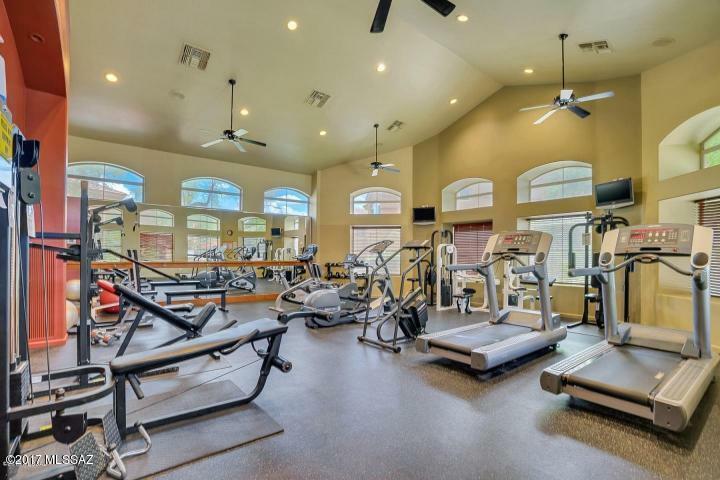 Resort-like amenities include a heated pool, spa, fitness center and clubhouse.